Timekeeping and sustainability can be hard to manage; here at Clash we’re always on the lookout for chic ways to stay green and to stay on time. 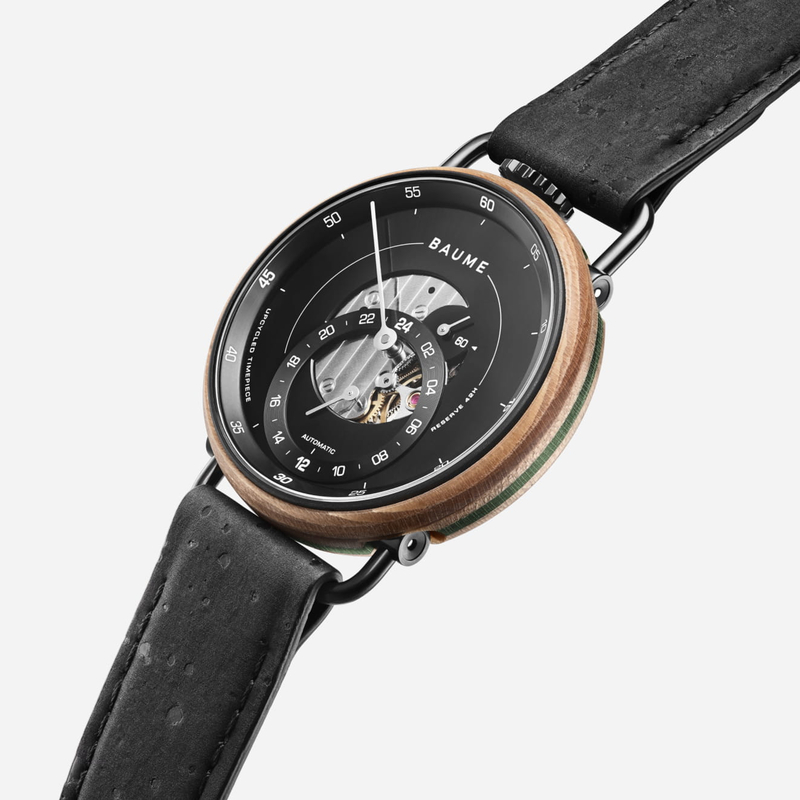 Thankfully Malibu conservational watchmakers BAUME have answered our prayers by designing an environmentally conscious line in collaboration with celebrity skateboarders turned eco-friendly footwear designers HRS. The young innovators came together on a Malibu beach to discuss the importance of recyclable fashion. In a joint venture to improve fashion’s carbon footprint, they came up with the idea of idea of “up-cycling”. Skateboards decks used by the Human Recreational Services (HRS) team would be repurposed into a new collectable watch line. 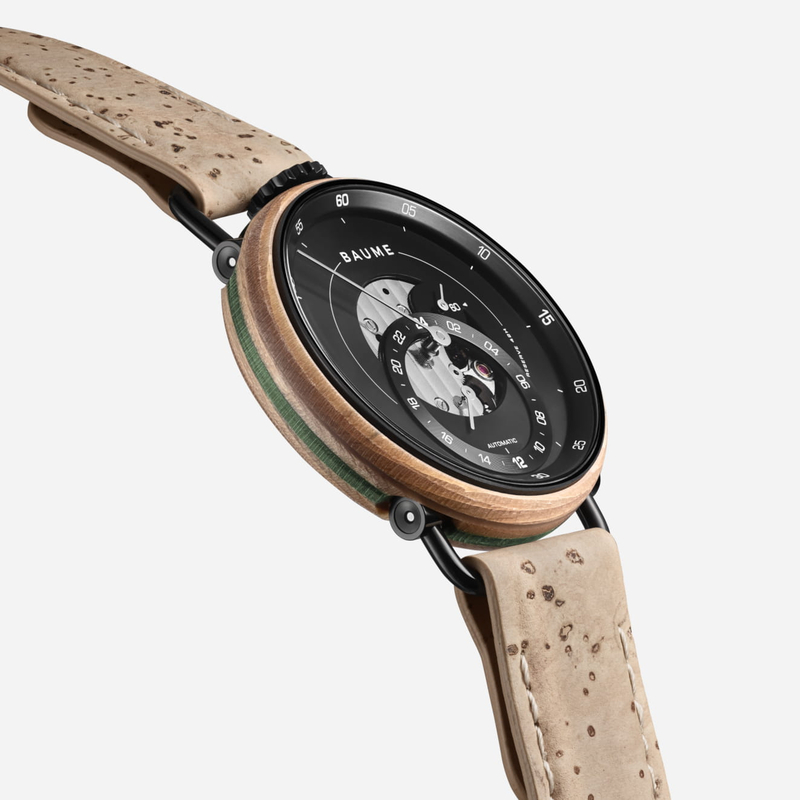 Interchangeable cork straps make the watches transferable between day and night, and each piece in the series is entirely unique; colour and finish depending on the board recycled. To celebrate the launch of the collection, BAUME and HRS will be hosting a series of events at their Open House in Paris, on 12th October 2018.